Reason: Maintenance of the Ground Reservoir and Booster Station at Km. 6, Brgy. Libertad, Butuan City. Areas Affected : Brgy. Dumalagan, SUGECO, Brgy. Pinamanculan and Brgy. Bancasi will be waterless. 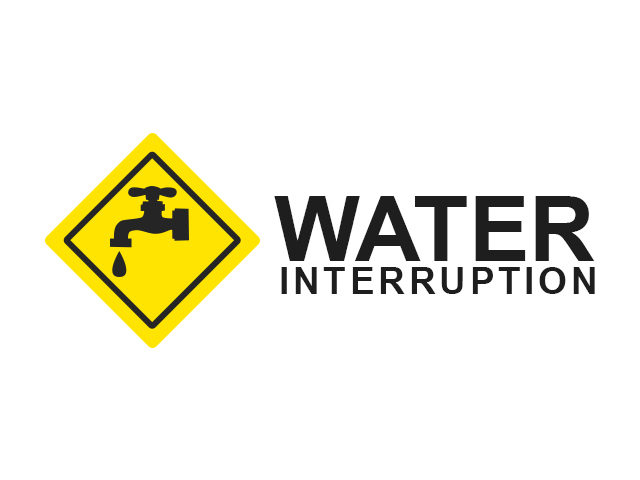 Normal water pressure will be restored upon completion of maintenance works.